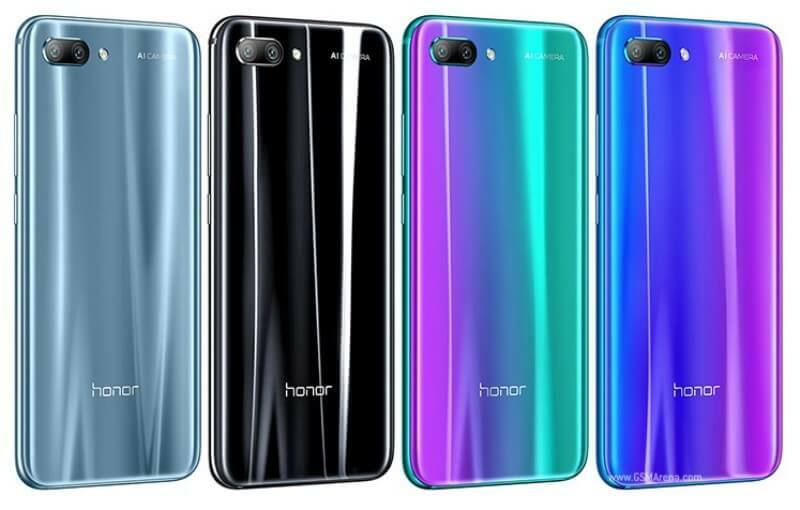 Home Honor News Smartphones Honor 10 to Land in PH Soon! Honor 10 to Land in PH Soon! Honor recently unleashed their flagship smartphone – the Honor 10. During its official launch in China, the company also announced that the device will land in other international markets soon, including the Philippines. While we’re not sure yet about its specific date, the Honor 10 is expected to arrive in the country by the end of May. As a recap, the Honor 10 houses a 5.84-inch Full HD+ display, giving off a 2160 x 1080 pixels. Under the hood, it is powered by HiSilicon Kirin 970 octa-core processor complemented with 6GB of RAM, and up to 128GB of internal storage. The device is geared with 3400mAh battery, too. The phone packs good camera setup, as well. It sports 16-megapixel f/1.8 RGB + 24-megapixel f/1.8 monochrome rear cameras with PDAF, dual tone LED flash, and AI camera. On the other hand, it features 24-megapixel f/2.0 selfie snapper. There are no words yet about its local pricing. However, in Europe, it costs EUR 449.90 (~Php28K) and EUR 399.90 (~Php24.8K) for the 128GB model and 64GB variant, respectively. See Also: Honor Play 7 Now Official!